The Maidstone Yoga Centre has been created to provide a perfect environment to learn and enjoy the benefits of yoga on all levels. Taking almost a year to find and refurbish, the centre is fast approaching its first anniversary and now attracts people from all backgrounds and abilities. Situated conveniently in the heart of Maidstone in Kent, with good parking and public transport services, the centre has already established itself as an innovative and professional facility for students and teachers alike. Administered by Senior Teacher Lin Craddock, Maidstone Yoga Centre is a natural progression following years of experience and training. 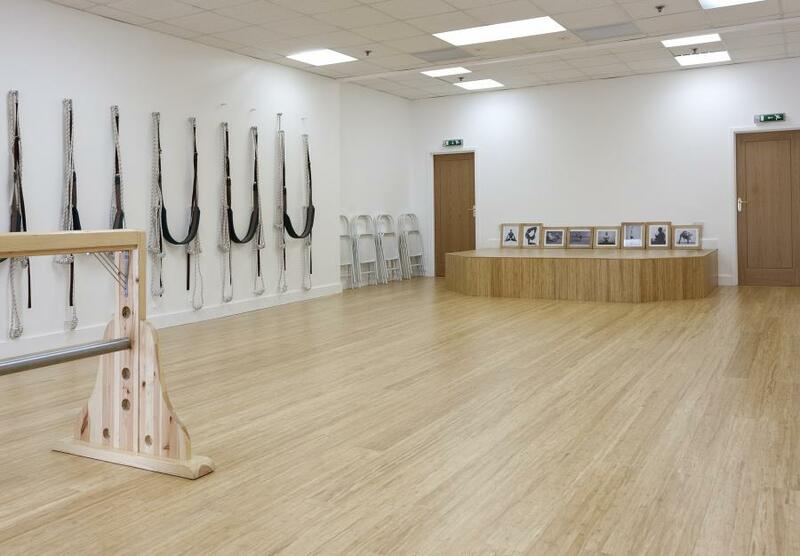 Originally teaching in local village halls, Lin saw the need to offer a purpose built centre which could provide a dedicated space for Iyengar Yoga and enable her to further develop her own learning and knowledge. To encourage a wider audience, from the complete beginner to an established student, Lin has brought together a team of exceptional teachers who work together to offer a wide range of classes at the centre each week. 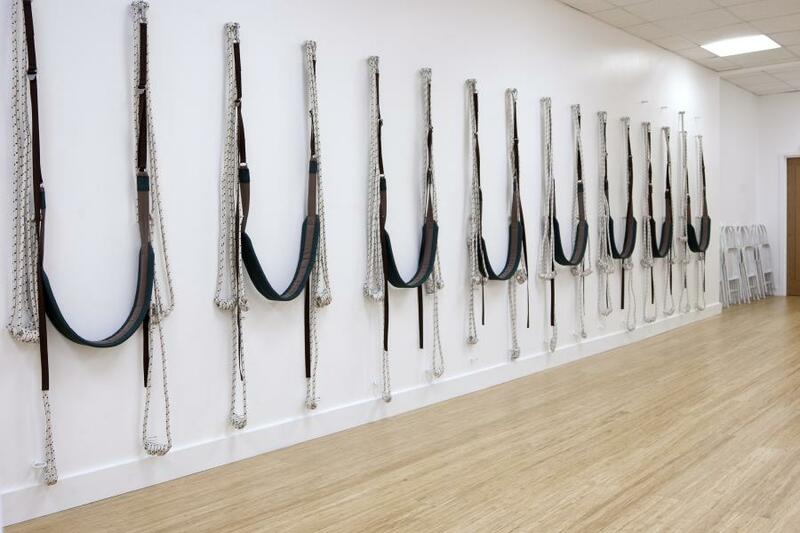 All teachers are trained to a rigorously high standard and are registered with the Iyengar Yoga Association (UK), ensuring that we maintain the purity and clarity of the subject. Becoming a qualified and registered teacher is a process which is exacting and demanding, but does not stop there. A journey of learning and practice is essential for any teacher who wishes to provide the best instruction and maintain the Iyengar Yoga Teachers Certificate. Following a visit to India to attend classes at the Pune Institute, Lin contacted Guruji to explain how the centre was evolving and was delighted to receive a letter from BKS Iyengar offering his blessing and permission to use his name, allowing The Maidstone Yoga Centre to be an approved Iyengar Institute and also recognised as an Affiliated Centre by the IYA (UK). We hope you will take the opportunity to visit us and discuss the centre in more detail.